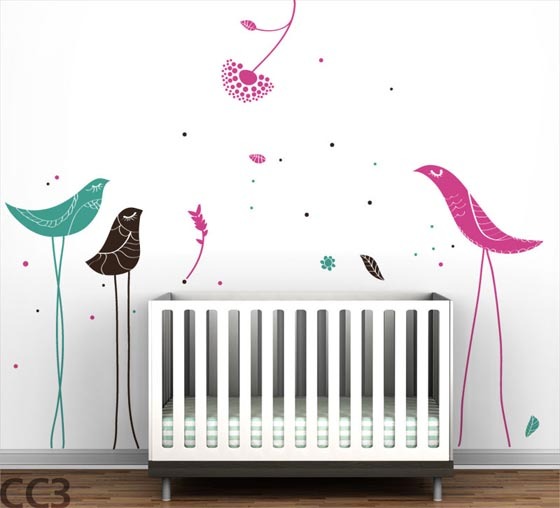 You want to give your kids the best, even when they just open their eyes. 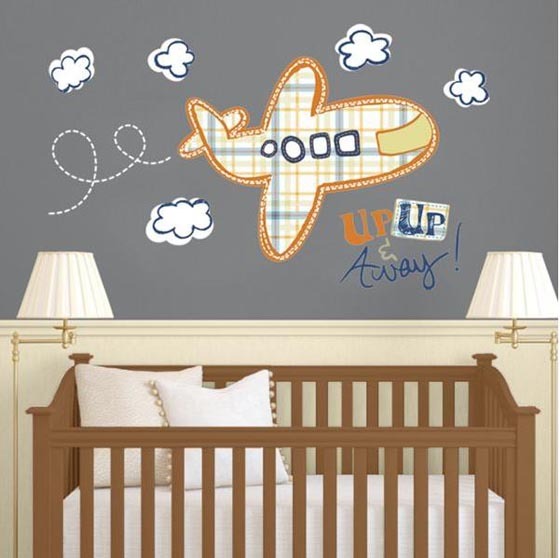 Having a nice nursery & kids room for them to play and sleep is all parents want. 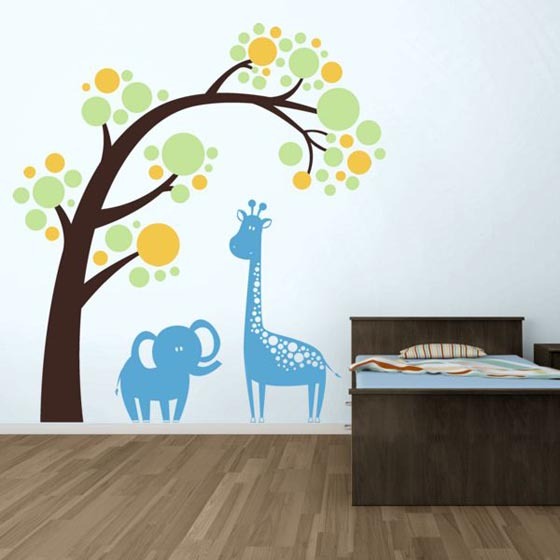 Decorating your nursery and kids room with wall stickers is a very practical and easy way to make the room look cool and funny. 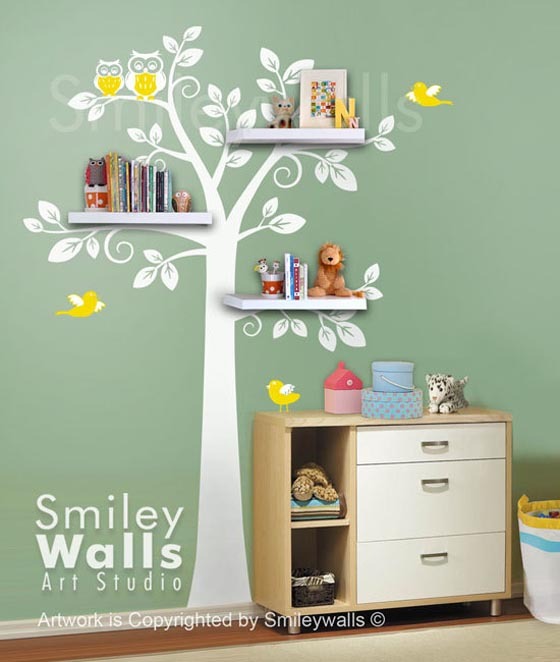 They are easy to install and easy to remove. 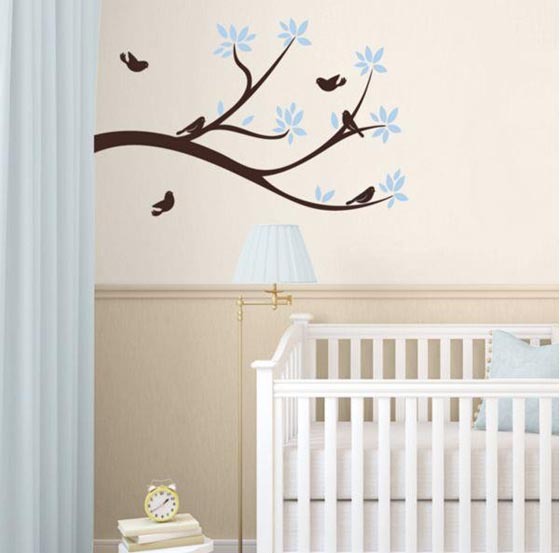 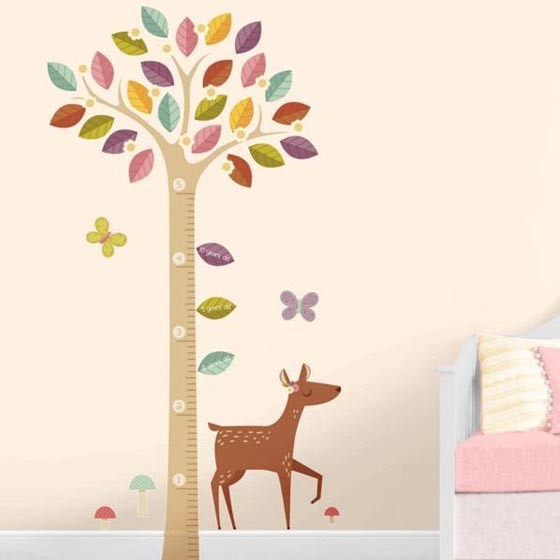 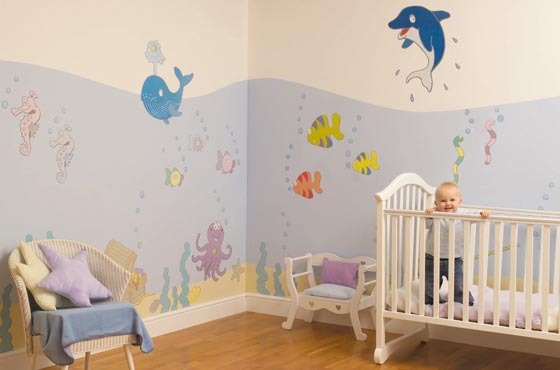 This idea makes parents can easy to change the wall decals according to baby and kids grow. 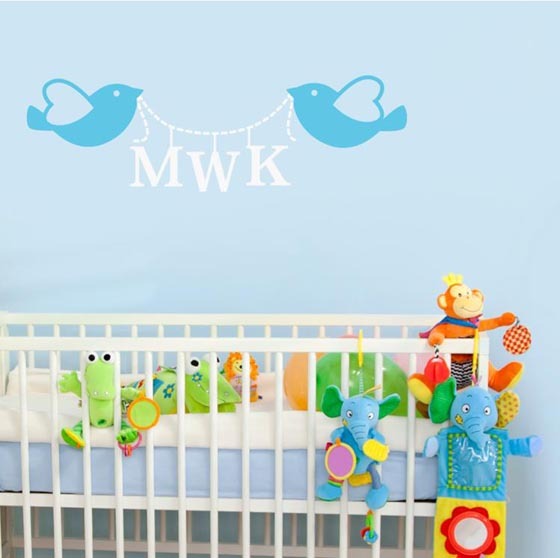 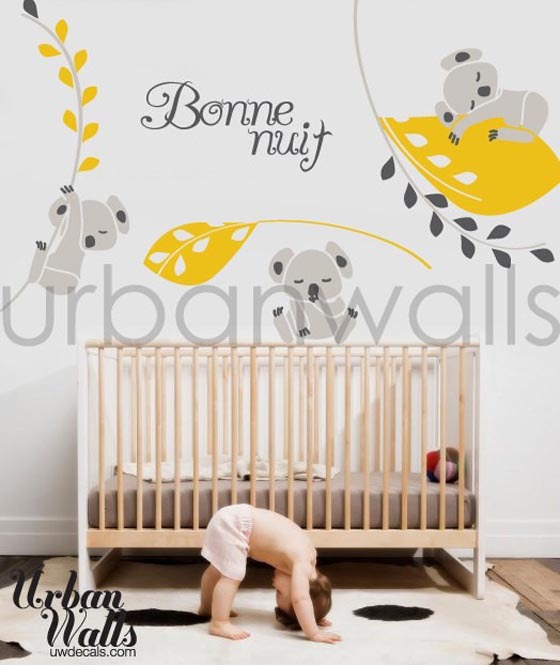 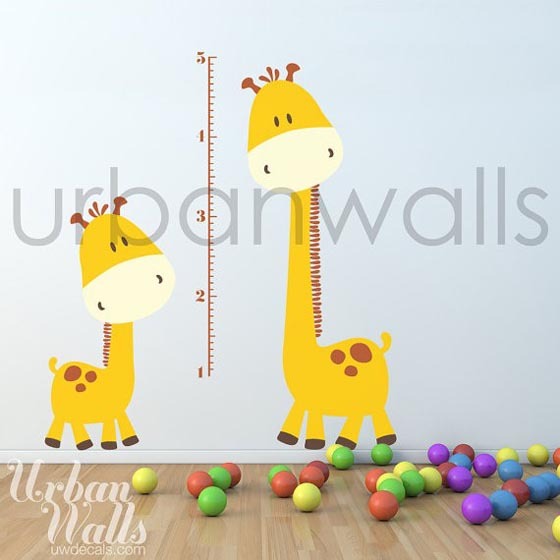 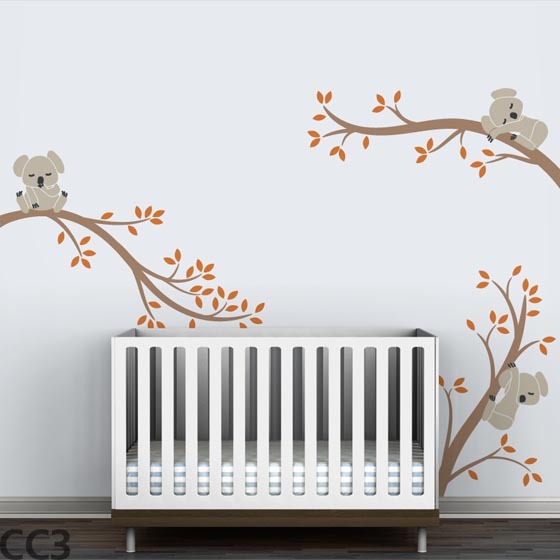 These kids/baby specific wall decals are designed properly to give different inspiration for your child. 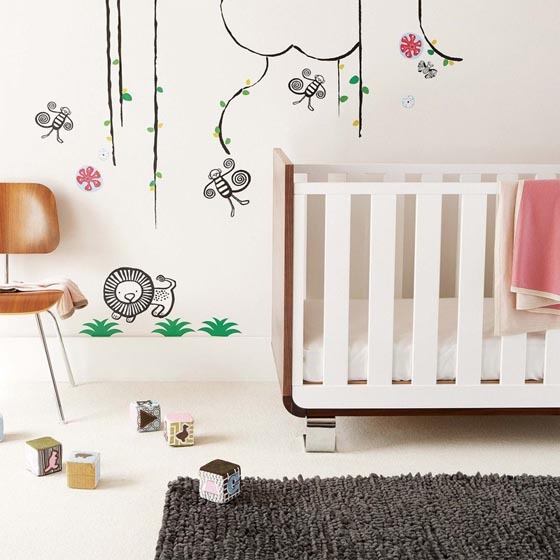 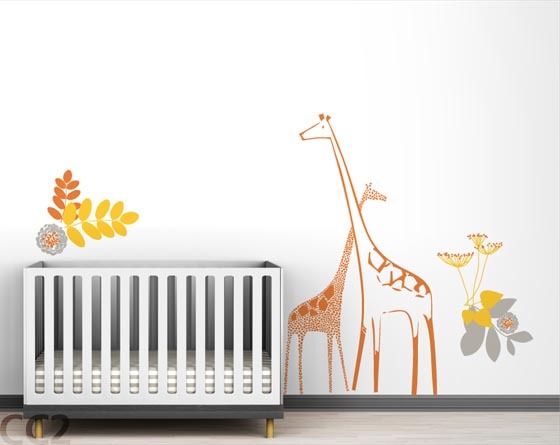 Cartoon heroes, sports equipment, ocean creature, and jungle animals, take a look at the 23 Cute Nursery & Kids Wall Decal Art we rounded up for you and hope it can help you to create a cool and playful place for you children. 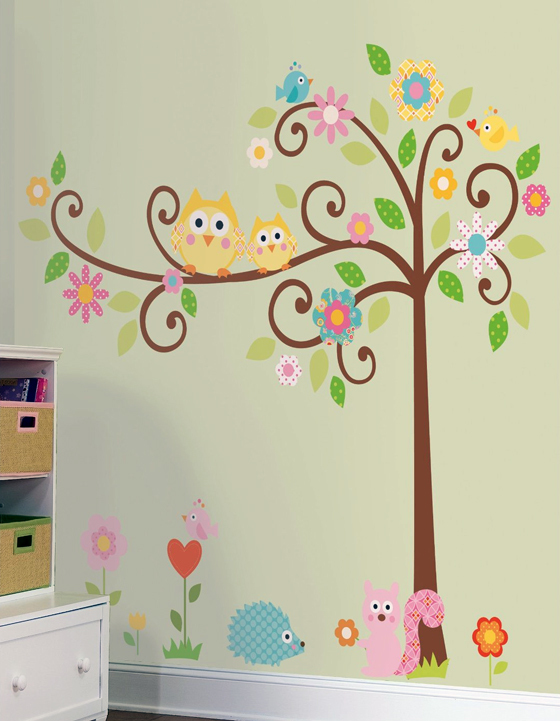 Those are soo wonderful! 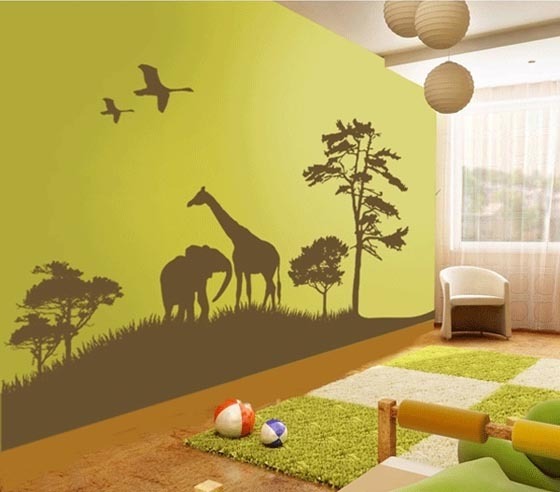 Wall decals are really lovely. 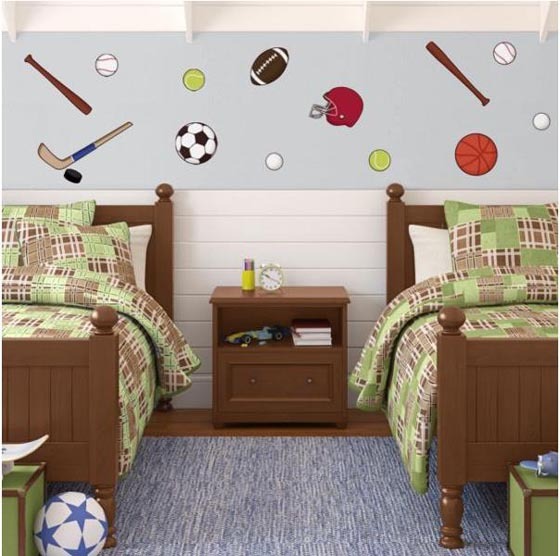 I also have it my kids room and they just love it.